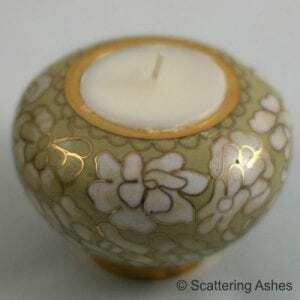 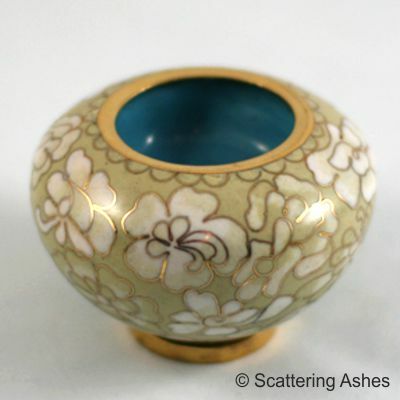 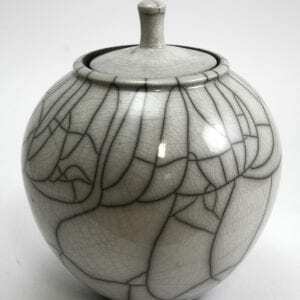 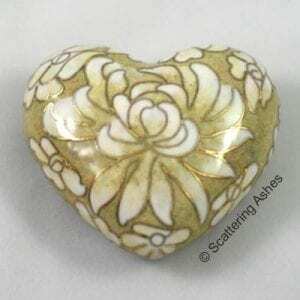 Beautiful handmade Cloisonné Cremation Urns. 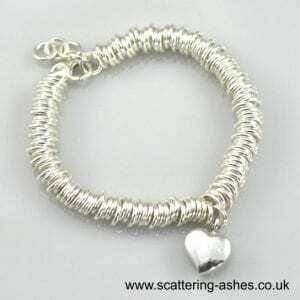 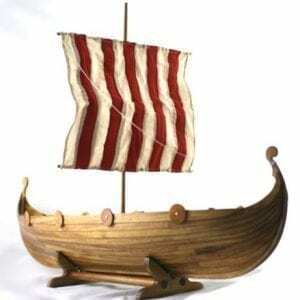 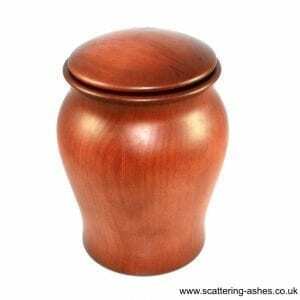 You may want to keep some ashes close, or you may want to share some with family, these are ideal. 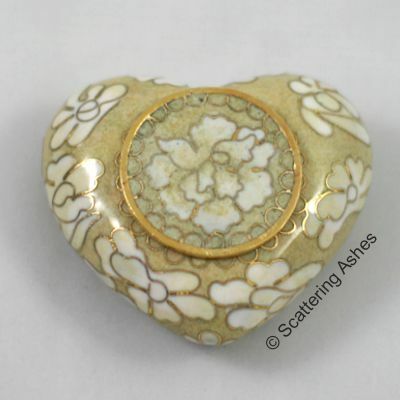 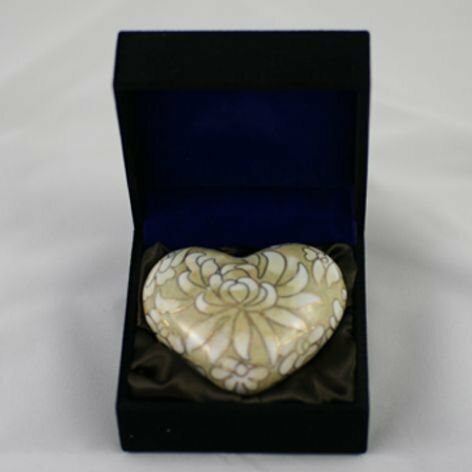 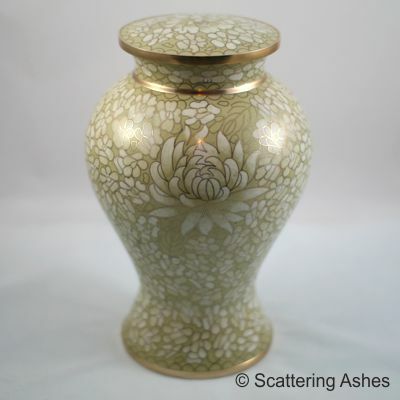 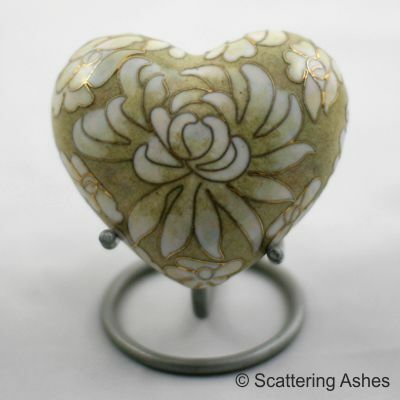 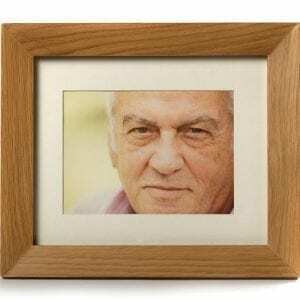 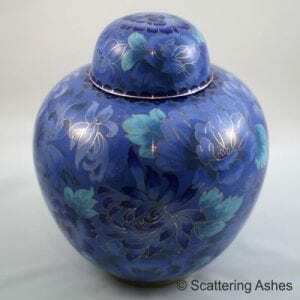 Cloisonné cremation urns are a wonderful way of keeping your loved one’s ashes, they hold an adult set of ashes and come in a easy to carry box.